The Belt Team Named To Wall Street Journal’s “The Thousand” for 4th Straight Year! 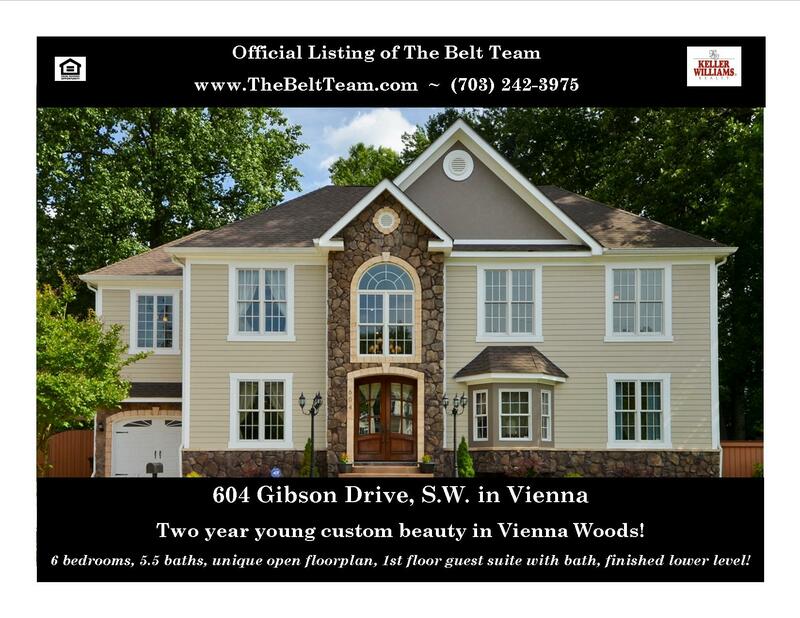 MCLEAN, VA (July 28, 2013) – The Belt Team, led by CEO Terry Belt, of Keller Williams Realty’s McLean office, has again been named one of America’s top real estate teams. 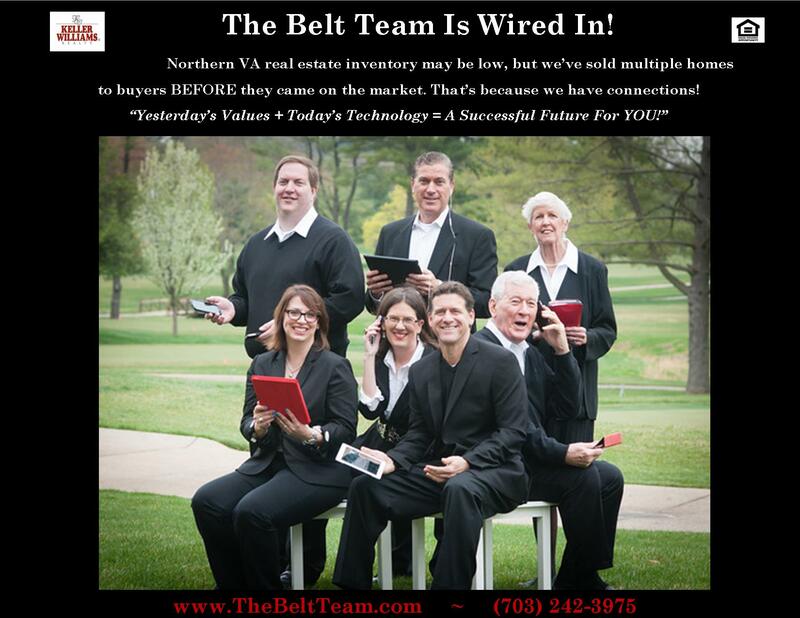 One of only a few Northern Virginia teams to be listed, The Belt Team ranked #169 on the Top 250 Residential Real Estate Teams by Sales Volume for 2012 (a component of the “Top Thousand Real Estate Professionals”). This is a prestigious national award sponsored by The Wall Street Journal and Real Trends Magazine and the ranking comes out of more than 1.2 million REALTORS nationwide. Directions: From McLean, take Lewinsville Rd west to left on Titania, then left on Falstaff, to Oberon on left. #1329 is on the corner. 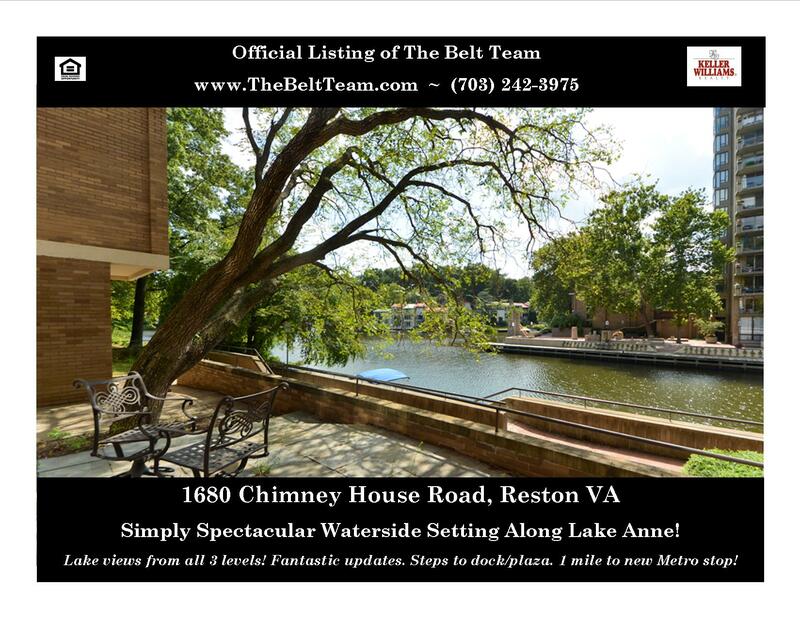 Just Listed in Reston – Spectacular Setting On Lake Anne! Just Listed on Gibson Drive in Vienna Woods! 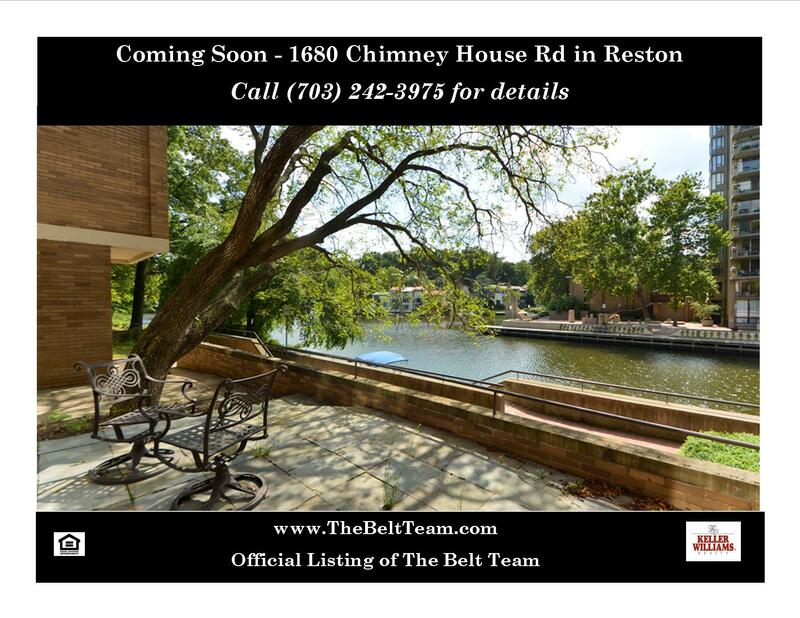 The Lake Anne lifestyle can be very alluring and we have a home overlooking Lake Anne coming on the market soon! Call (703) 242-3975 for more info! Christy Belt Grossman, Chief Operating Officer for The Belt Team (one of the nation’s leading real estate teams) was recently listed by the Swanepoel Technology Report as having one of the Top 100 KLOUT Scores of Individuals In Real Estate. The Swanepoel Trends Report and Swanepoel Technology Report are two of the most well respected reports on changes and trends in the real estate industry. KLOUT score (http://klout.com) is a number that represents how influential someone is in the world of social media. KLOUT defines influence as “the ability to drive action” and Belt-Grossman’s influential topics as listed by KLOUT include real estate, business, Vienna, Facebook, blogging, Keller Williams, charities, religion & spirituality. Belt-Grossman is the social media “voice” of The Belt Team. 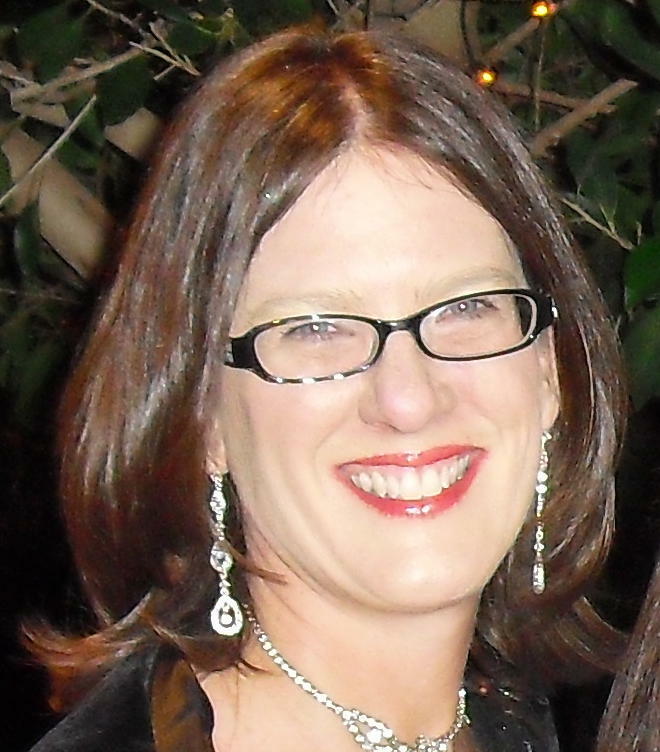 She is a community blogger for Vienna Patch, Oakton Patch and WUSA9.com; in addition to authoring a Northern Virginia real estate blog and a lifestyle blog (http://TheresNoPlaceLikeVienna.com). You can also catch Belt-Grossman on Facebook, Twitter @TheBeltTeam, The Belt Team’s You Tube channel and Pinterest . 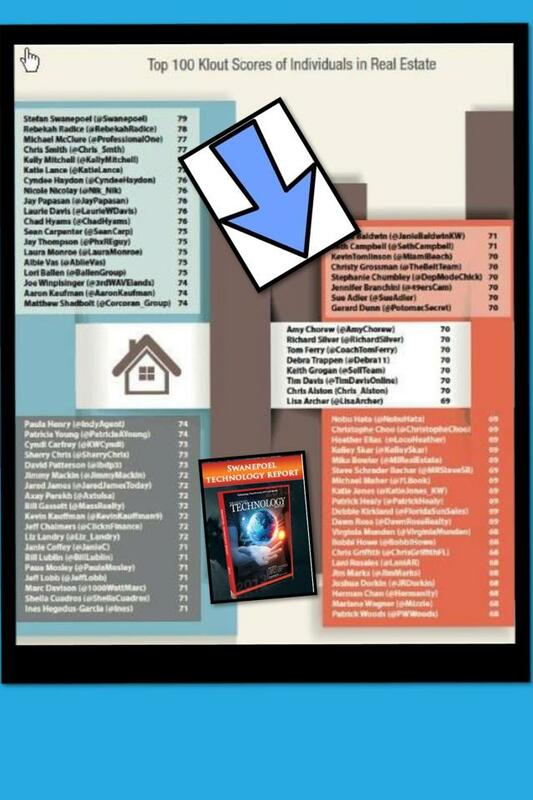 This is not the first time Christy Belt Grossman has been recognized as a leader in the area of social media. Last year, she spoke about “Social Media in Real Estate” and was interviewed on stage by Gary Keller, Chairman of the Board of the nation’s largest real estate company, Keller Williams Realty. Grossman is recognized as an early implementer of social media as a tool to give Buyers & Sellers an edge in today’s changing real estate market. 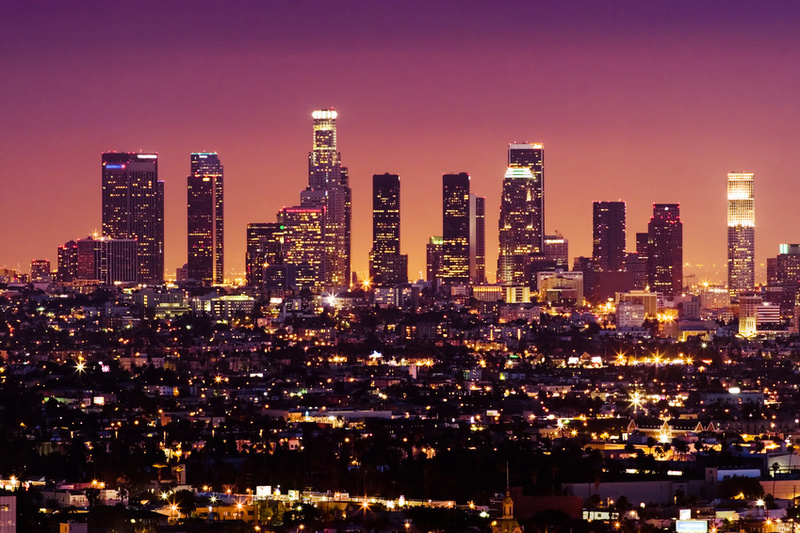 In the past few years, Keller Williams Realty has continued to grow despite the well-publicized turmoil in the real estate industry. In addition to becoming the largest real estate company in the U.S. in 2012, Keller Williams Realty was the 2011 Winner of the Inman Innovator Award and in 2010, Inman News named Co-Founder and Chairman of the Board, Gary Keller, one of the 100 Most Influential Leaders in Real Estate. J.D. Power and Associates ranked Keller Williams “Highest in Customer Satisfaction” among both home buyers and home sellers. 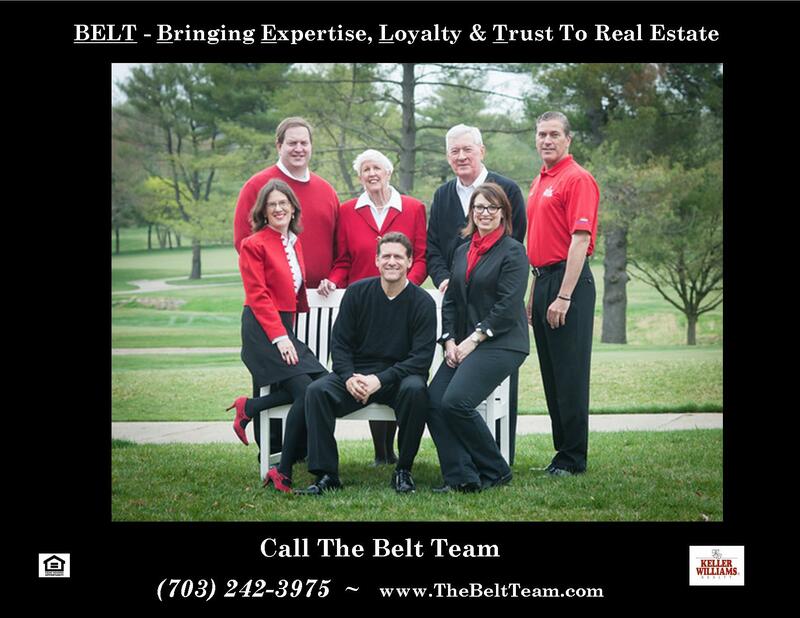 The Belt Team is affiliated with the Keller Williams McLean office – one of the top KW offices in the entire country. For more information, contact Team Leader, Amina Basic: (703) 636-7300. 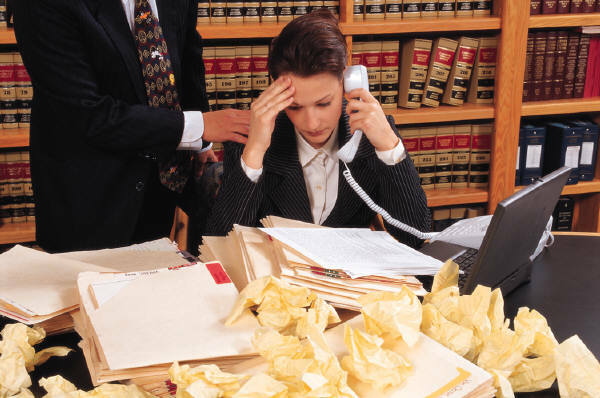 If you stop in to almost any real estate office in Northern VA, you will hear tale after tale of frustrated homebuyers . . . 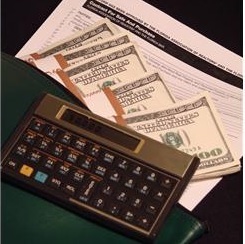 Buyers who have fallen in love with homes, only to be outbid by other buyers who had more cash. Buyers who are tired of such low inventory and can’t find a home they like or can afford. Buyers who have lost out on their potential dream home because it sold two hours after it went on the market and they couldn’t move that fast. So how did Katy Perry make this happen? She bought homes that were not active in the MLS! Here’s the thing. You don’t have to be a famous singer or movie star to accomplish the same result – finding your dream home. You just need to work with a real estate team who thinks outside the box, has connections, knows about hidden inventory and is willing to work hard to make your dreams come true. 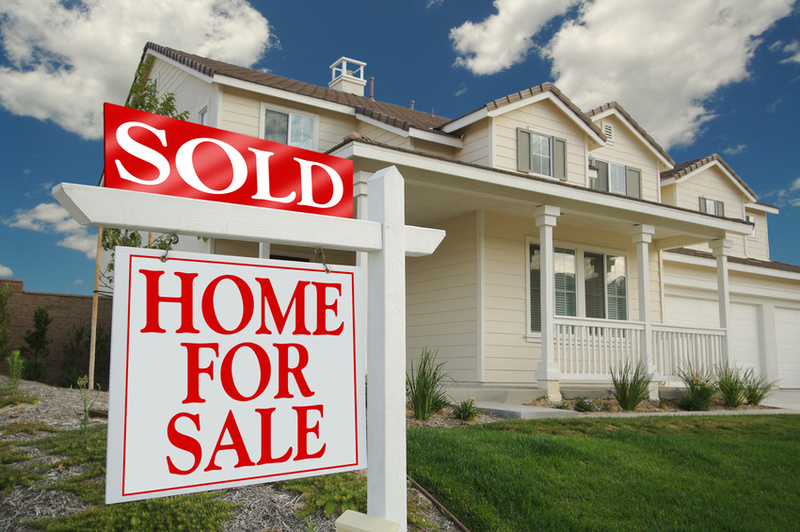 Find yourself the best Realtor in Northern VA. The Belt Team has done this for Buyers many times over the years. We can’t reveal all our secrets here, but they include things like secret Facebook groups, underground connections built over many years and more. Have you ever driven around to look at homes in Northern VA and noticed how many streets and subdivisions have the word “fox” in them? We have a fox in our neighborhood at the moment. 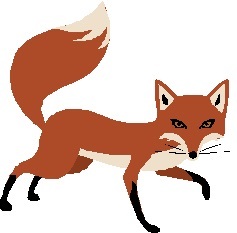 Perhaps that’s why I’ve been more attuned to noticing all the streets & subdivisions with the word “fox” in them. And this fox is smart. This fox is probably using tactics that are a LOT different than those used by the foxes that were living “in these here parts” before the area was developed. But times have changed and this fox has adapted to her environment. Your Realtor should have specific strategies that can help you do that. We won’t list our strategies here. That wouldn’t be foxy. We save them for our clients! (That’s why they think we’re the best Realtors in Northern VA!) But give us a call at (703) 242-3975 if you’d like to outfox the competition in the Northern VA Real Estate Market. Our mission is “Changing Lives For The Better, One Family At A Time!” And nothing makes us happier than happy clients! 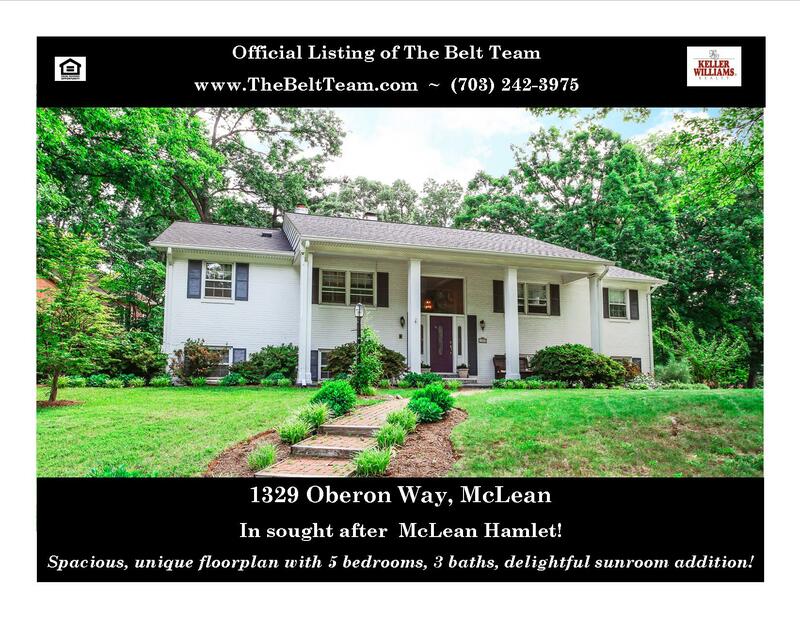 Just Listed in McLean Hamlet! Looking for a home in the sought after McLean Hamlet? We just listed one!